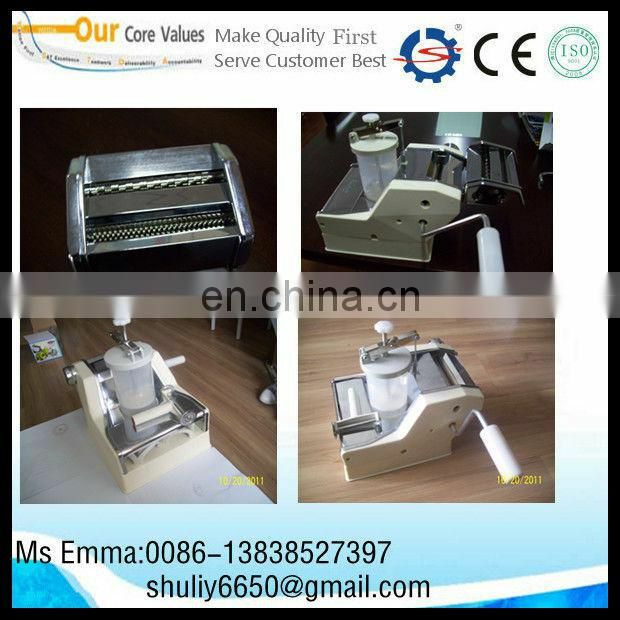 2.Process various of meat/mixed meat and vegetable stuffing, the whole vegetable stuffing and other kinds of stuffing dumplings. 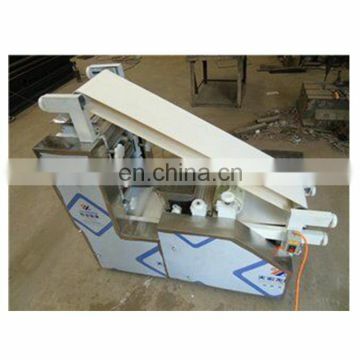 1.Good-looking appearance,small size, only one operator is needed. 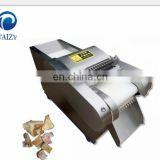 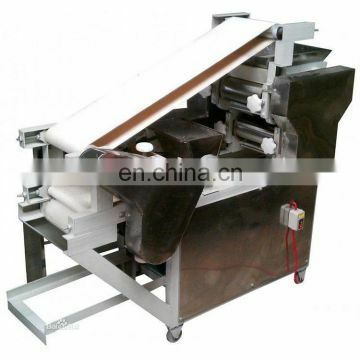 3.This machine can make dumplings with very thin wrapper and plenty of stuffing. 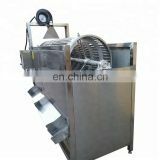 The dumpling is not easy to be broken when you braise or boil it. 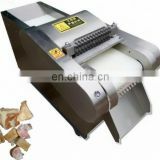 The finished dumplings are good-looking and tastes very good. 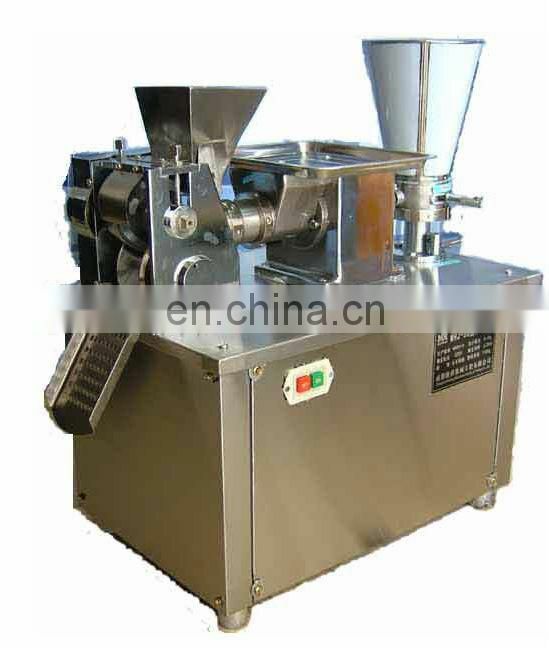 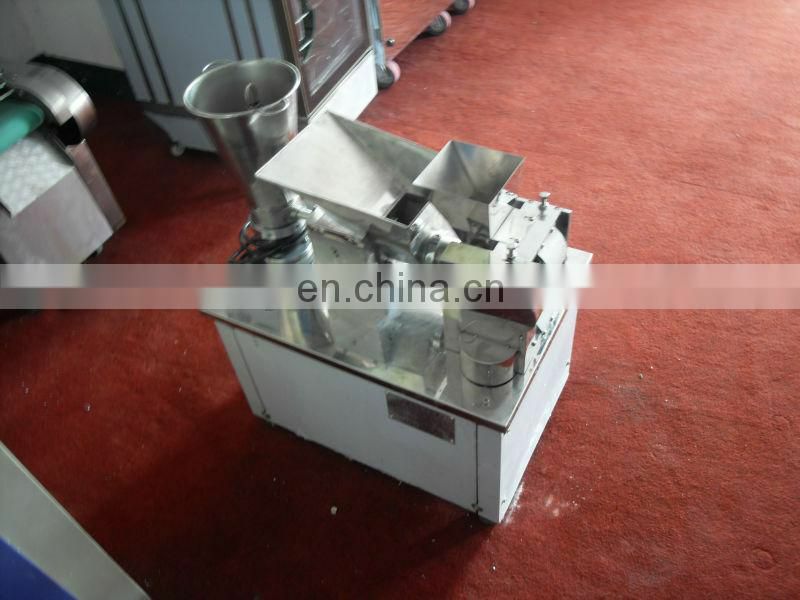 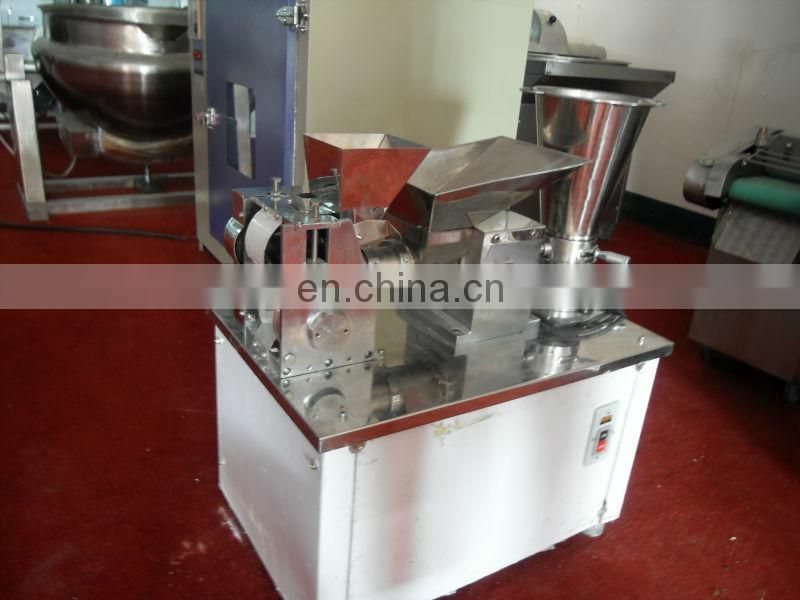 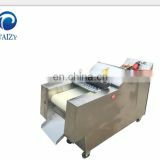 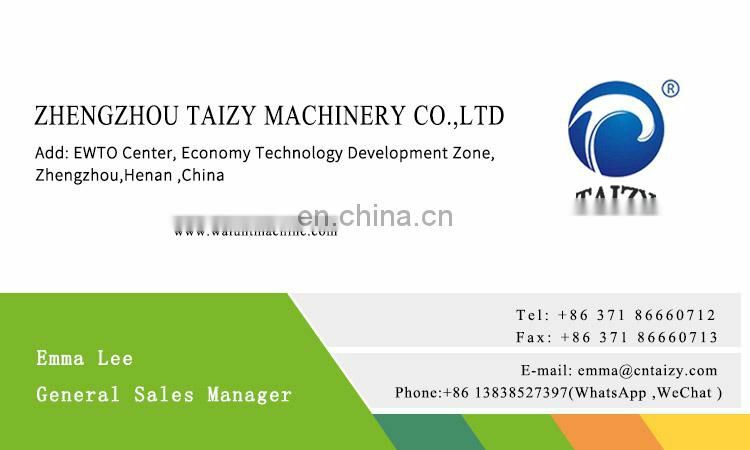 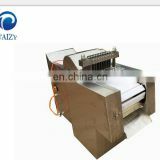 4.The dumpling machine is suitable to make dumplings, dumpling wrapper,wonton wrapper,noodles. 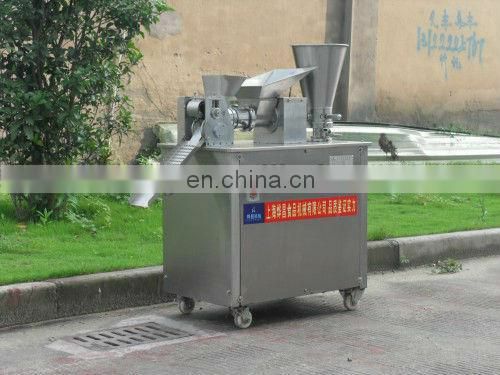 5.Each mintue,the dumpling machine can make more than 50pcs dumplings.